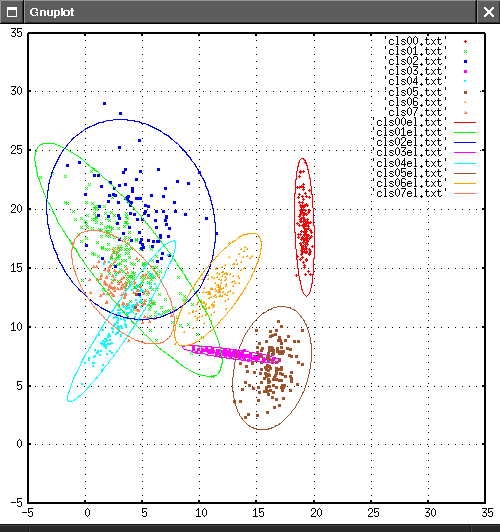 Clustering procedures are designed to group objects in accordance with their similarity. Historically, the first methods of clustering are hard partitioning since an object is strictly classified into a group. Thereby, the boundaries among classes are sharply in such partition. However, in practice, the characteristics of most objects are usually subject to some uncertainty. The work of Zadeh provides a way to soft partitioning based on fuzzy sets theory, that is, the fuzzy cluster analysis. By fuzzy clustering the degree of uncertainty of objects belonging to each group is obtained. Thus, the real properties of the objects can be more accurately reflected. 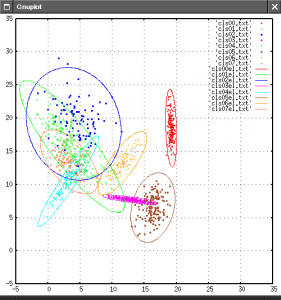 For the last years, fuzzy clustering has been a fruitful field of research. Javier Palarea-Albaladejo, Josep Antoni Martín-Fernández, Jesús A. Soto. Dealing with Distances and Transformations for Fuzzy C-Means Clustering of Compositional Data, Journal of Classification. Volume 29, Issue 2, pp 144-169. July 2012.